One half of Coronation Street’s teenage lesbian couple is set to leave the soap. Sacha Parkinson, who plays the part of Sian Powers, has announced that she will quit at the end of the year. 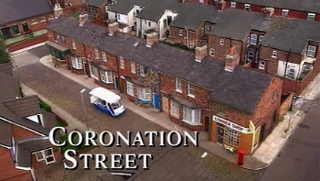 The revelation has left viewers understandably baffled, given that the actresses announced a few months ago that they would both leave the soap if their characters split up.